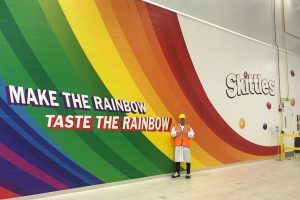 Mars Wrigley Confectionery, which is behind major brands including M&M’s, Snickers and Skittles, has announced what it believes is the world’s sweetest internship opportunity in Chicago, US. 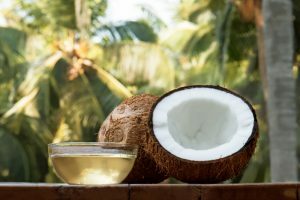 Cargill is staking a claim for its cocoa and chocolate business as the first to use Rainforest Alliance certified coconut oil sourced through a mass balance model as an ingredient in its coatings and fillings. 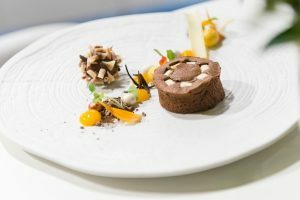 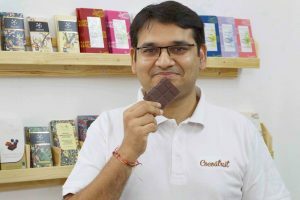 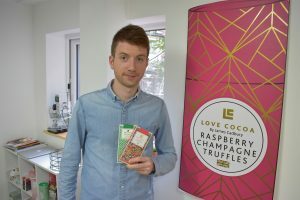 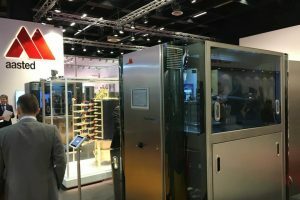 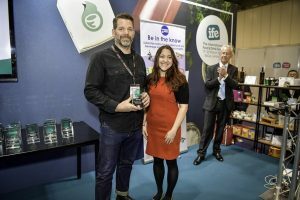 Montrose Chocolate has been celebrating success with its Benefit Chocolate brand, after it was named Best Confectionery Innovation at the World Food Innovation Awards 2019, held at the International Food and Drink Event (IFE), at London’s Excel centre. 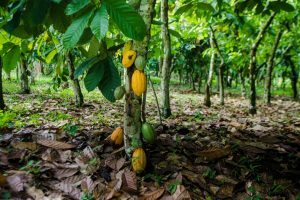 The Ferrero group has confirmed its participation in the international Cocoa and Forests Initiative (CFI), through joining other global firms in producing action plans to tackle deforestation and support key African farming communities. 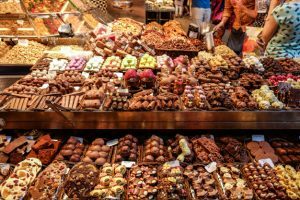 Figures released by the Food and Drink Federation (FDF) showed that food and drink exports increased by 2.5% in 2018, down from 9.7% growth in the previous year. 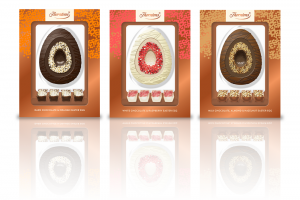 The Ferrero group has confirmed a series of investments totalling £3.7 million into marketing its ranges for Spring 2019, led by its key Easter confectionery ranges. 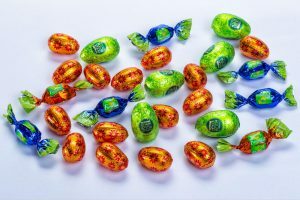 The Lindt & Sprüngli Group has posted continued positive growth results for 2018, with sales increasing by 5.5% to CHF 4.3 billion. 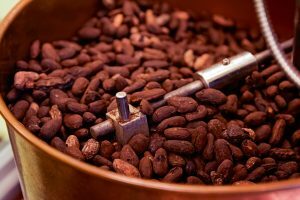 British-founded confectionery group Hotel Chocolat has posted annual revenues up 13% to £80.7million, reporting strong sales across digital, retail and wholesale outlets. 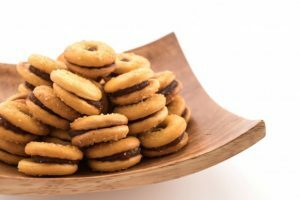 To help bakery and confectionery producers solve major challenges such as consumer expectations of clean labelling, nutrition profiling and sustainable manufacturing, Cargill has launched CremoFlex, its latest range of premium filling fats across Europe. 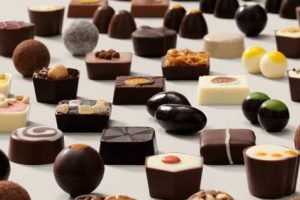 Cargill’s cocoa and chocolate business has announced it intends to acquire Smet, a Belgium-based supplier of chocolate and sweets decorations to the food service and confectionery markets. 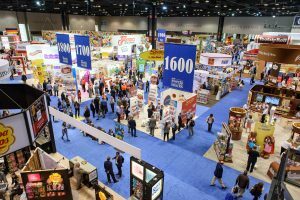 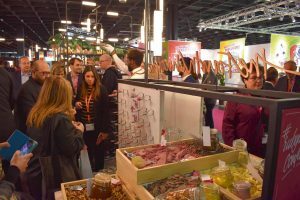 Plans are fast taking shape for this year’s Sweets and Snacks Expo in Chicago, which brings together more than 18,000 international confectionery professionals. 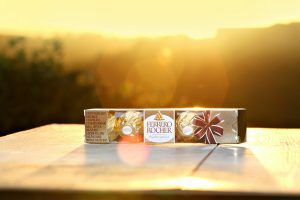 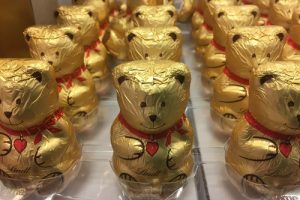 Italian-based Ferrero International S.A, parent company of the Ferrero Group, has reported continued growth, with a 2018 financial turnover of €10.7 billion, up 2.1% year-on-year. 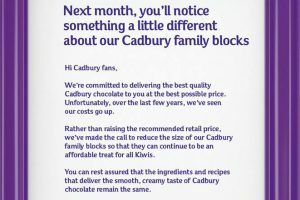 Cadbury has confirmed that its customers in New Zealand will be facing the prospect of smaller ‘family blocks’ of chocolate, with the firm citing rising ingredients costs. 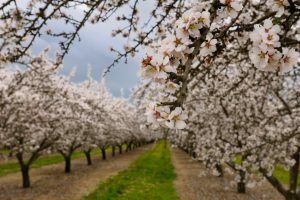 The Almond Board of California has committed to four new as sustainability goals that including achieving zero waste from its US orchards, reducing water used in production, and enhancing pest management tools.